We’re pleased to announce the return of the Research and Development Weekend! This event will run from Thursday, September 6th at 8AM PT to Monday, September 10th at 10AM PST, and features several bonuses throughout STO that will give Captains of all levels a leg up advancing their rank in the Research and Development school(s) of their choice. For those Captains looking specifically for extra help with their projects, all R&D packs throughout the game will give out an extra 25% of the items they currently disperse for the duration of this event. Queue R&D Material Reward Packages (Normal, Advanced and Elite) will reward 25% more R&D Materials and have a chance to reward a Catalyst. 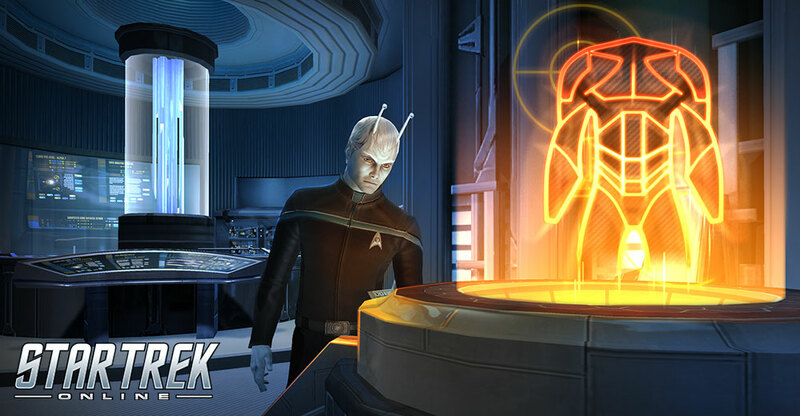 Alternatively, Captains wanting to advance through Research and Development schools as fast as possible should seek out Harvest Nodes, located in mission maps throughout STO, which will not only disperse 2 extra R&D Materials each time they are used, but will also reward 10 Dilithium Ore and have a chance to give out a R&D Catalyst during this event. For all Captains that work on a Research and Development project during this weekend event, those projects will reward an extra 50% of the appropriate Research and Development School XP. This includes projects to make components as well as those to make items.